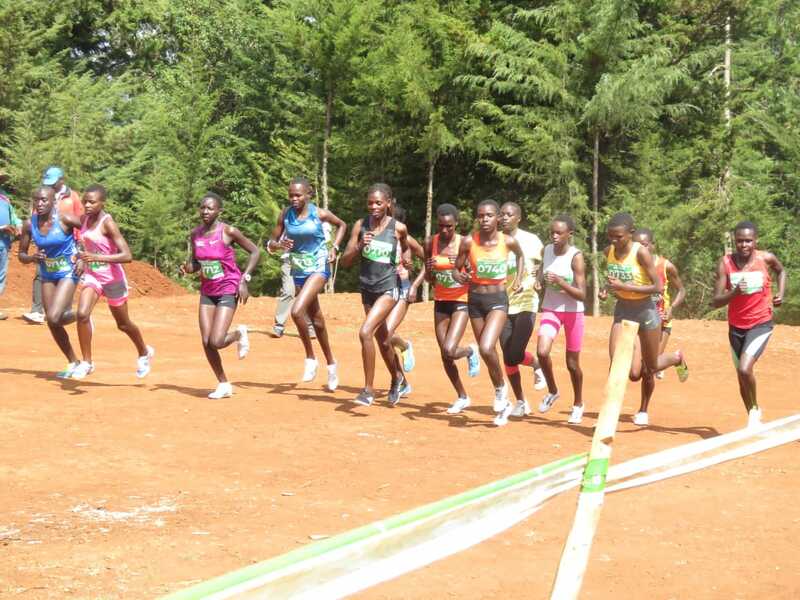 A team from Nandi county participated in the cross country trials and relays held in Baringo county. 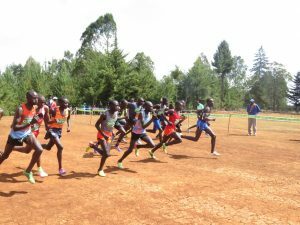 Uasin Gishu County also took part in the event which brought together the junior and the senior category runners in 6 and 10 km respectively. 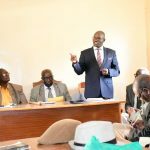 The cross country drew participants from the three counties who had had been training in readiness for the competition. The trials saw a team of six best performing athletes picked to proceed to the national cross country championships slated for late February in Eldoret. 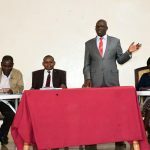 Nandi County, being the source of champions put up and impressive performance by emerging the second in the overall performances while Uasin Gishu on the other hand came third. Rodgers Kwemoi from Uasin Gishu emerged the best in the 10 km race while Qualine Kiprop from Baringo County bounced away with the female category title. 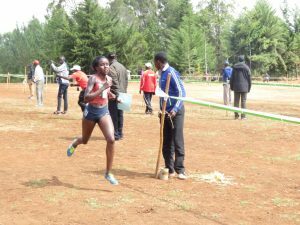 In the junior category, GideonRono and Lydia Jeruto both from BaringoCounty won the titles. 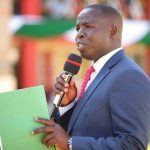 The source of champions however managed to produce a majority of athletes who qualified for the national championships with a whooping Ten out of the twenty four athletes who will carry the north rift region flag at the national championships.